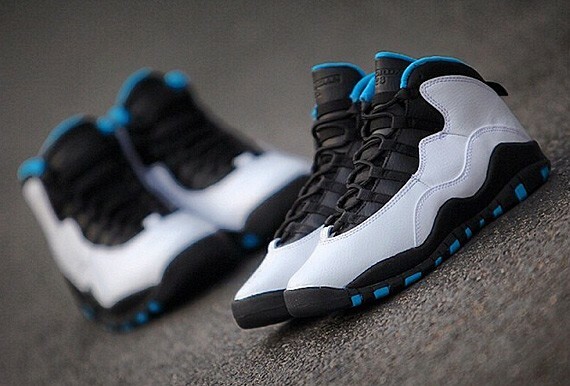 Will there be any hype over the Air Jordan 10 powder blues? That’s a trick question, everything gets hyped in this sneaker craze. 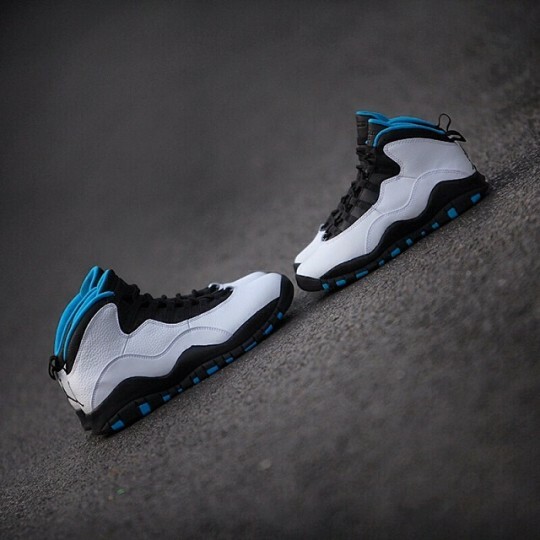 This OG colorway release originally in November 1994 as a part of the “Cities Series” is also known as Jordan 10 ‘Charlotte Hornets’ or Jordan 10 ‘Powder’. Reissued for the first time in history, the Air Jordan 10 Retro ‘Powder Blue’ consists of a white leather upper combined with black and blue accents on the outsole and lining.